للمسافرين الذين يرغبون أن يعيشوا كل ما تقدمه المدينة، Best Western Twin Towers Inn هو الخيار الأمثل. لا يبعد الفندق كثيراً عن مركز المدينة، فهو يقع على بعد 9 km منها. في حين يستغرق الطريق منها إلى المطار حوالي 20 دقيقة. كما يمكن الوصول بسهولة إلى عدة معالم سياحية قريبة. 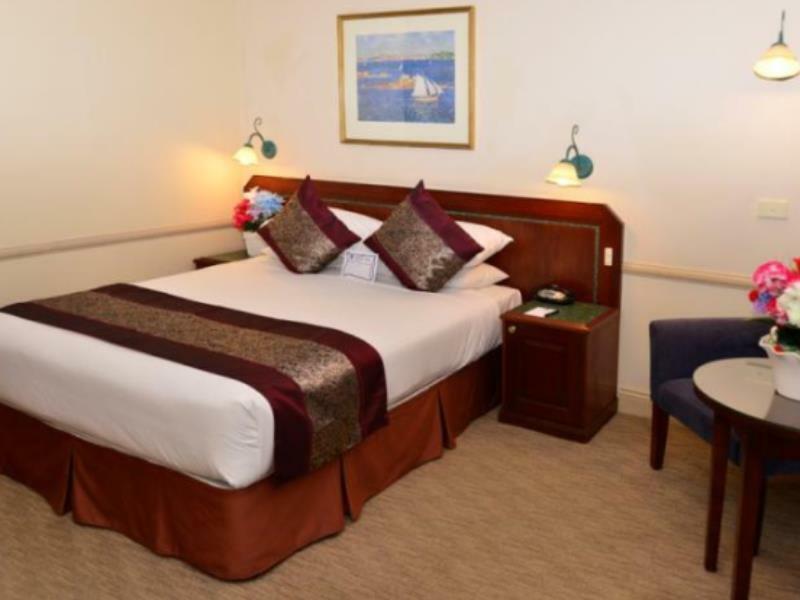 إن الخدمات التي يقدمها Best Western Twin Towers Inn تضمن للنزلاء إقامة مريحة. هذه بعض الخدمات الموجودة في هذا الفندق: مكتب الاستقبال على مدار الساعة, تسجيل وصول/خروج سريع, تخزين الأمتعة, واي فاي في المناطق العامة, صف السيارات. تعكس غرف الفندق البالغ عددها 41 المنتشرة في 2 طوابق جواً من الدفء والألفة.خدمات عصرية مثل غرف لغير المدخنين, مكيف هواء, تدفئة, خدمة الإيقاظ, مكتب موجودة في بعض الغرف المختارة. يقدم الفندق مجموعة واسعة من وسائل الراحة المتنوعة، كمثل: حوض استحمام ساخن, حمام سباحة خارجي. مهما كانت دواعي سفرك فإن Best Western Twin Towers Inn هو خيار ممتاز لإقامتك في المدينة. There was a Swimming Pool in this Hotel. it was great to have a cold dip after outing. However. it was a bit chilly during Christmas 2017. Therefore, guests did not use Swimming Pool. During Christmas, the cafeteria at scene also closed. Hence, guests have to go to nearby fast food shops for catering. Have stayed here many times in the past. 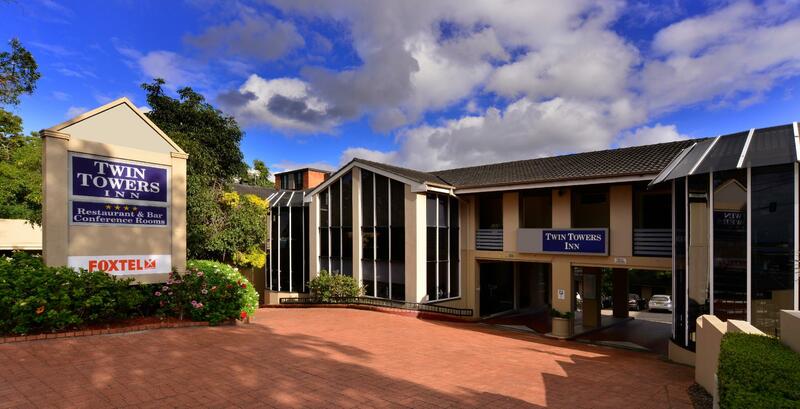 It is well located for the Royal North Shore Hospital and the Chatswood shopping precinct. 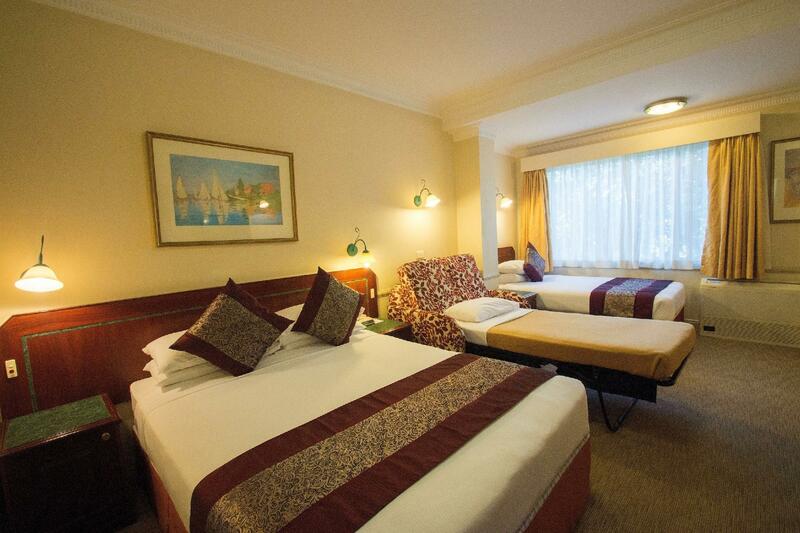 The accommodation is good with all facilities. Would recommend to anyone who wants to stay in the area. We had a great stay from 01/04/2018 to 03/04/2018. The staff were friendly and keep our room clean and wifi works so well. Great accommodating & great price too. Location is great closed to Chatswood shopping center and the RSL and very close to everything. We will stay there again. Unit 34 was quiet and had great views even though the complex is on the Pacific Hwy. Very helpful and energetic staff. Good wifi. ice machine. Unfortunately not too much in the area that you can walk to. 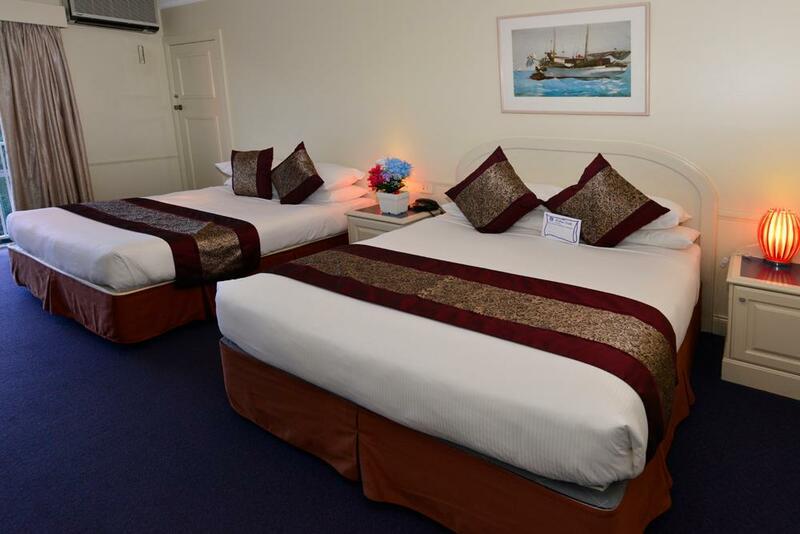 Cleanliness, comfortable bed, quiet considering location next to Pacific Hwy. We contacted Agoda about 24hrs before arrival and found that this motel was available. The room when we arrived had been refurbished recently and was in excellent condition. The room was quiet and the bed in good condition. Tea making facilities are provided and a digital TV. The office is manned 24 hours and parking secure. My room was lovely, spacious and comfortable. The hotel was only a few bus stops from St Leonards station. The only drawback was the hot water supply in the shower, which took 5 minutes to come on at the right temperature the first night. it was much better subsequently. It was great. 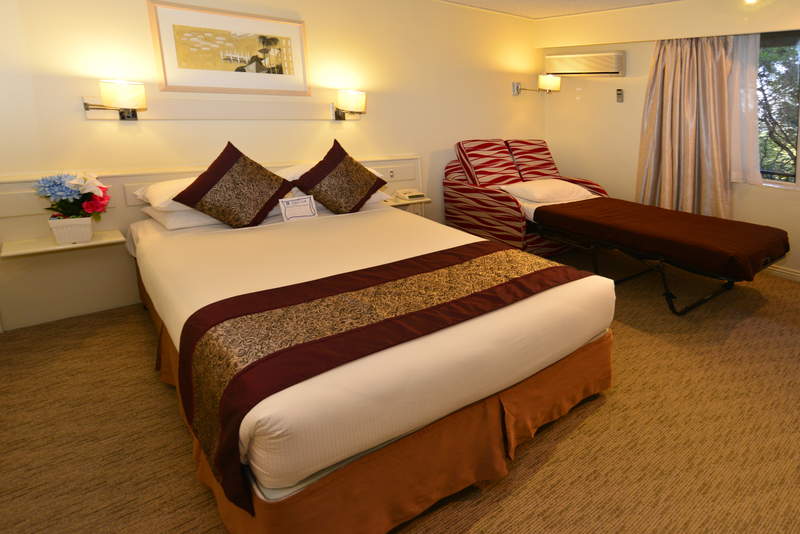 The staff were lovely, the rooms clean and spacious. We ate in the restaurant and it was impressive. Would recommend to other travelers. The only thing I would change is that I would rather have mugs than cups and saucers. The stay was for one night only for the purpose of the family going to a funeral. The room and bedding was comfortable. The location suited our purpose perfectly, close to shopping, restaurants and the family. OK for 1 night. Average. 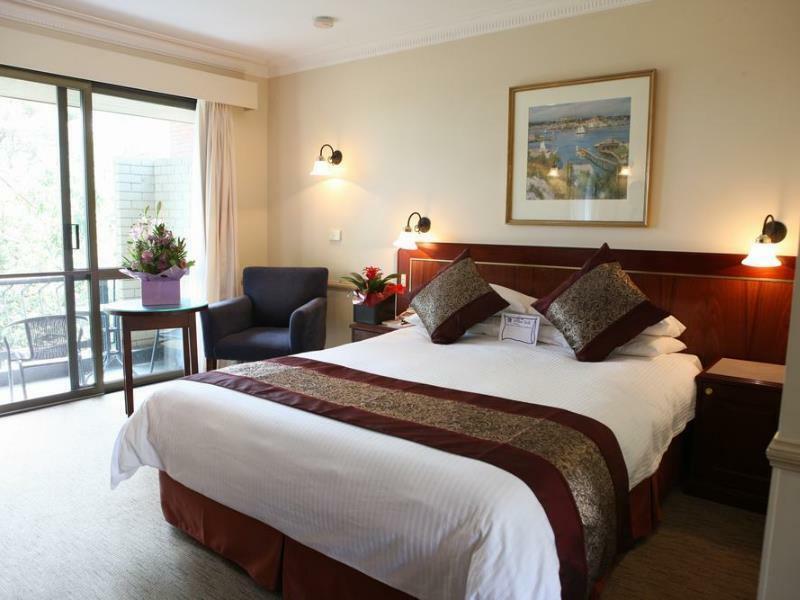 We have stayed here before and have had a comfortable night with good facilities. Good location and good rooms. Good and friendly staff. Staff were generally good, restaurant was great, service & food terrific. Good location. Room had everything we need as same as a high class hotels, Free parking was the trigger for booking this hotel. Thank you! Easy parking onsite at no extra cost. Free Wi-Fi. This is an old hotel but the room was comfortable and clean with everything we needed. The location is right on the Pacific Highway but from the room we were in, there was no noise. We've stayed here previously and we prefer the upstairs rooms at the back of the property. Buffet continental breakfast is good value. A Quiet motel for those seeking refuge from the city on a Saturday night. However, only one staff member up in reception, a long way from the rooms, usually a young student. No food options within easy walking distance. Cleaner hammered on my door on Sunday morning more than half an hour before check-out time, and had been thumping about the corridor outside well before that. I am not a young person and was given a spa bath room, no choice, very dangerous to have a shower when no-one to call, no grab rail or non-slip mat provided. I had asked for a simple room, -how is one to know to ask for NOT a spa. Next time in Artamon am going to try one of the motels just down the road, more staff and on-site cafes. Regular "vintage" hotel well maintained , by even painting the walls and furniture scratches removing that awful visual of no care in older hotels. Although management should think in a more deep renovation in the next times.